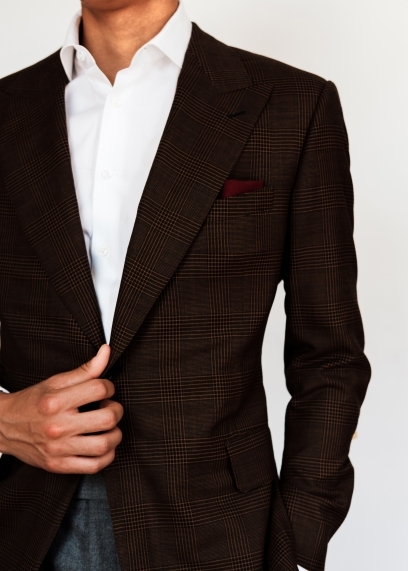 At Md Bespoke, Marlon Durrant and our associates have expert insight on how to suit up for your professional industry or style of event. 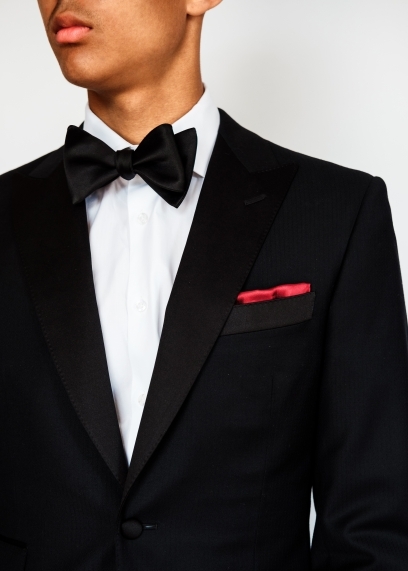 From casual to black tie, we have you covered, giving you a customized fit with personal detailing to help you put your best foot forward. 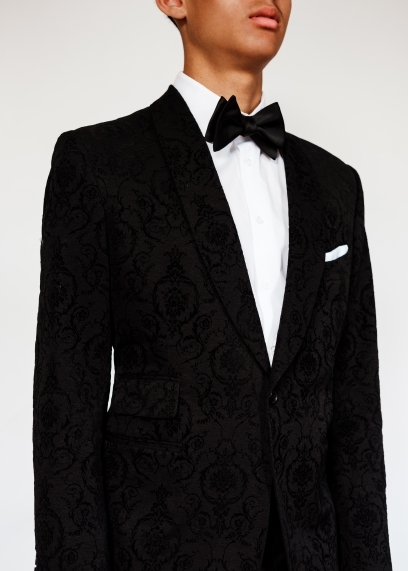 1 Two-Piece Suit starting at $2500. 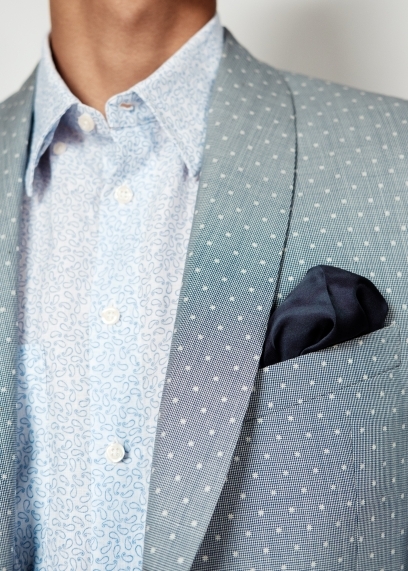 Md's partnership with Creeds Dry Cleaning means your custom lifestyle experiences continues beyond our studio. 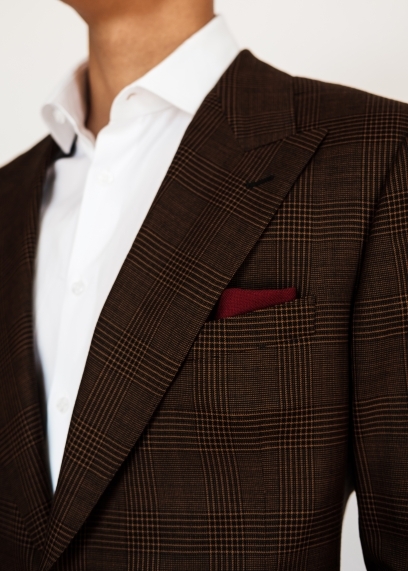 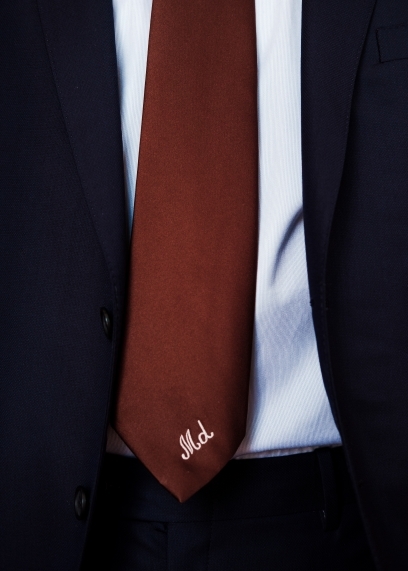 If you purchase a suit from Md, we'll cover its dry cleaning at Creeds for the first two years. 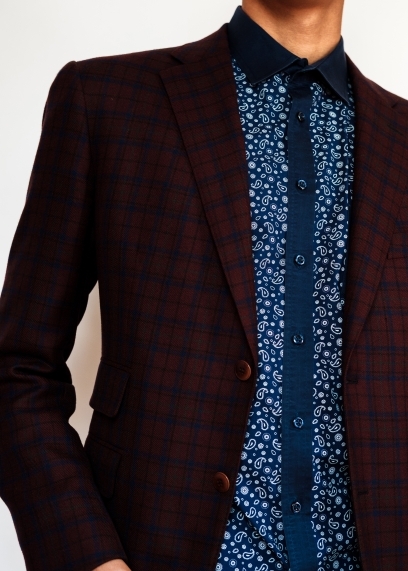 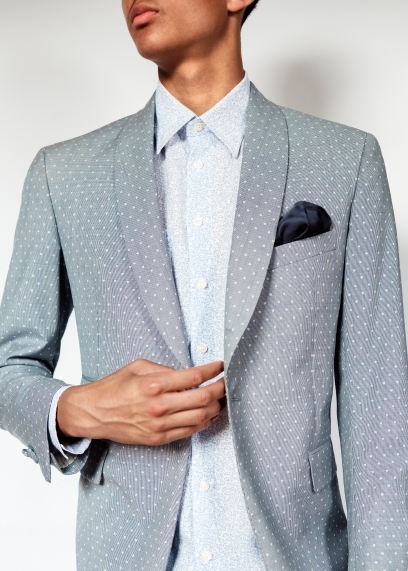 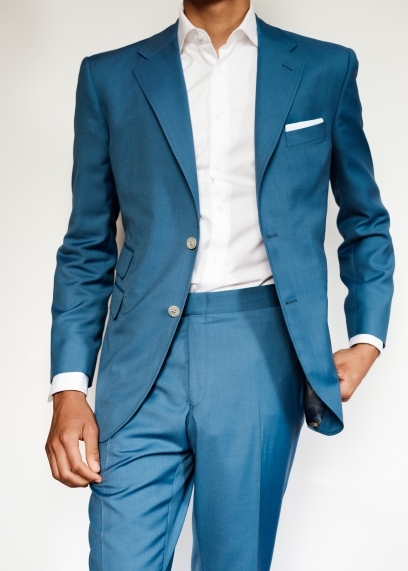 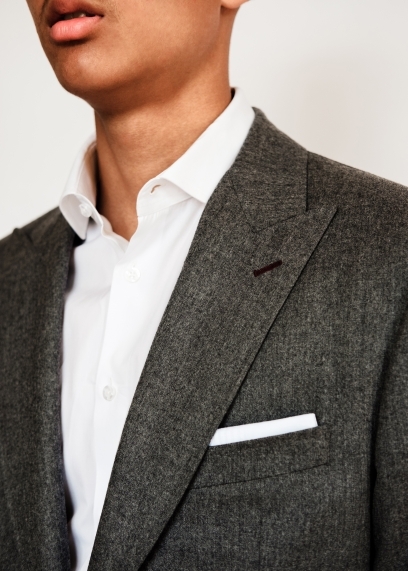 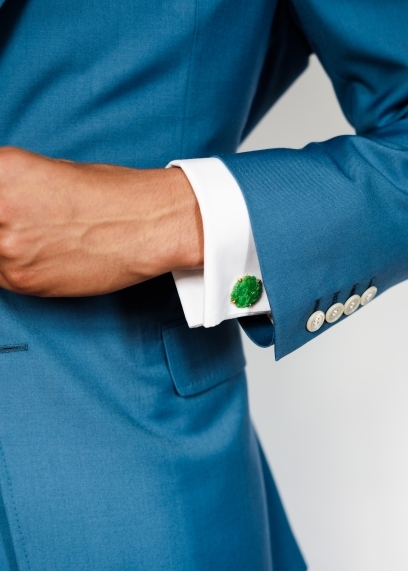 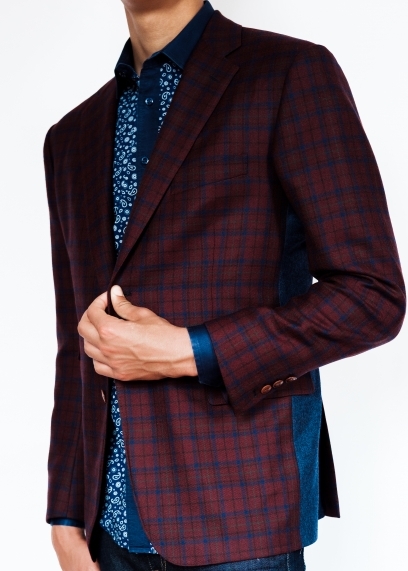 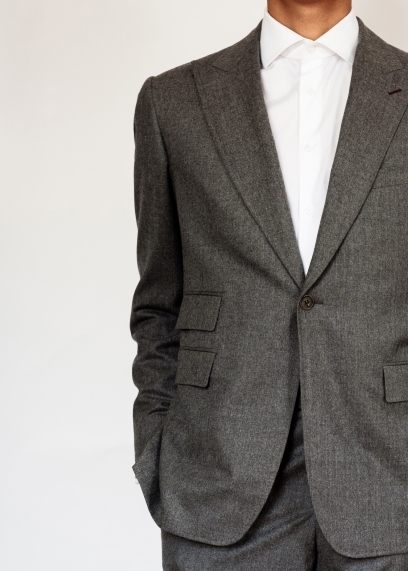 For more information on suiting options and prices contact us here.